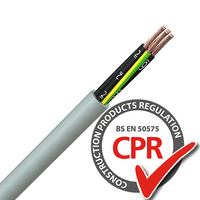 Developed to meet the need for Low Smoke Halogen Free flexible control cables, the Niltox® LF-329 range of LSHF LiYCY screened control cables covers all the popular sizes with cores Number coded. 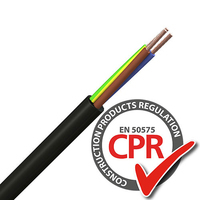 Applications include hospitals, airports, computer suites and control rooms, in fact anywhere where power or signals need to be protected from electromagnetic radiation or from corrupting other cables or equipment. 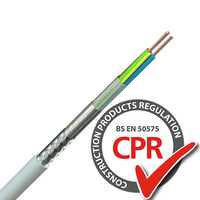 The LSHF properties protect both people and equipment. 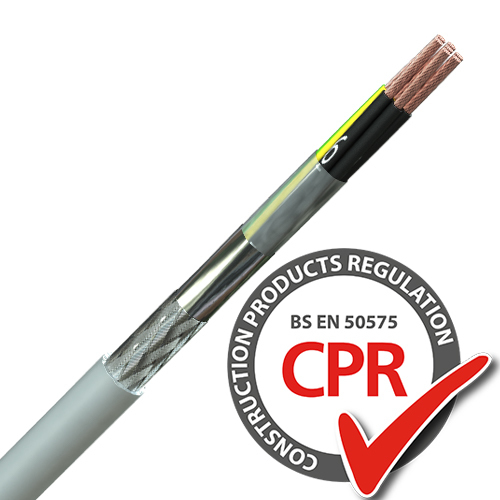 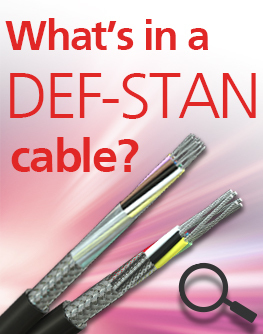 The LSHF LiYCY control cables use LSHF (Low Smoke Halogen Free) properties, as well as offering a high degree of flame retardance thereby reducing the risk of spreading fire. 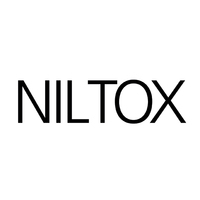 Stocked on bulk reels, Niltox LF-329 LiYCY control cables can be cut to the length you require, reducing both costs and wastage. 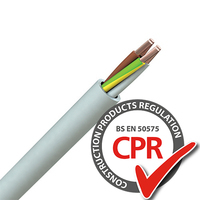 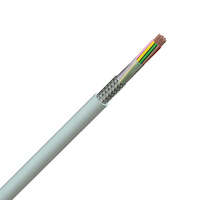 These cables feature an aluminium foil screen with a tinned copper wire braid, providing excellent protection from Electromagnetic Interference (EMI). Fine copper wire strands to IEC 60228 class 5, Low Smoke Halogen Free insulation, cores twisted together, polyester tape, overall foil & tinned copper wire braid, grey Low Smoke Halogen Free sheath. 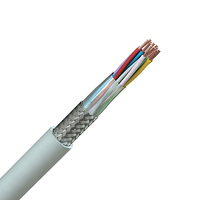 Cores are black with white numbers, a green/yellow earth core is included in cables with more than 2 cores.